1. Museum of city electric transport (St. Petersburg, city) - Photographs. 2. The people (the collection). 3. Territory (collection). 4. Territory of Russia: St. Petersburg, city (collection). 5. 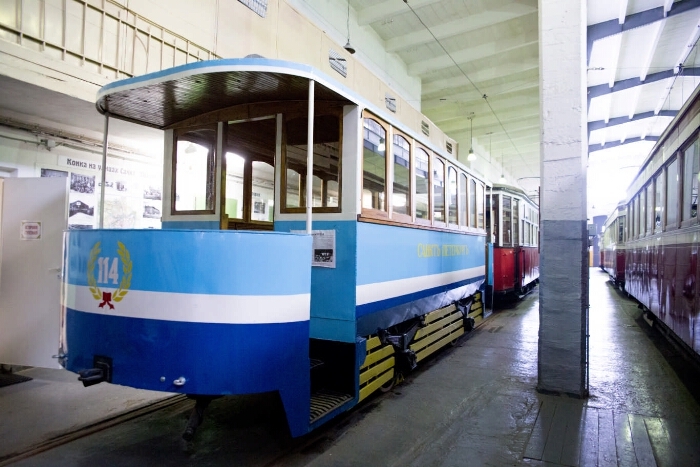 Petersburg tram (collection). 6. Trams - History - St. Petersburg, city - Photographs. 7. Documentary photographs.